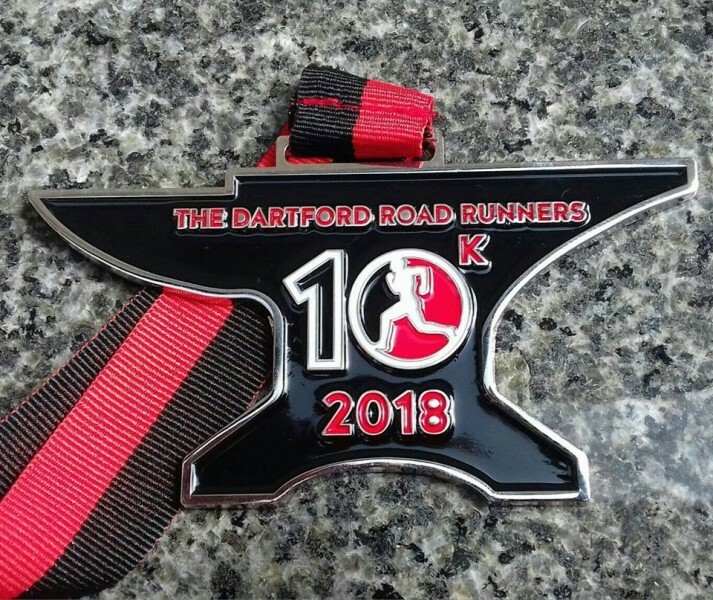 Home News Uncategorised The Dartford 10K run! Bridge Recruitment will be sponsoring the Dartford 10k run, this will be held on August Bank Holiday Monday 27th of August 2018 at 9:oo am. We wish all participants taking part in the run good luck and have a safe run. We look forward to seeing pictures and posts about your run! 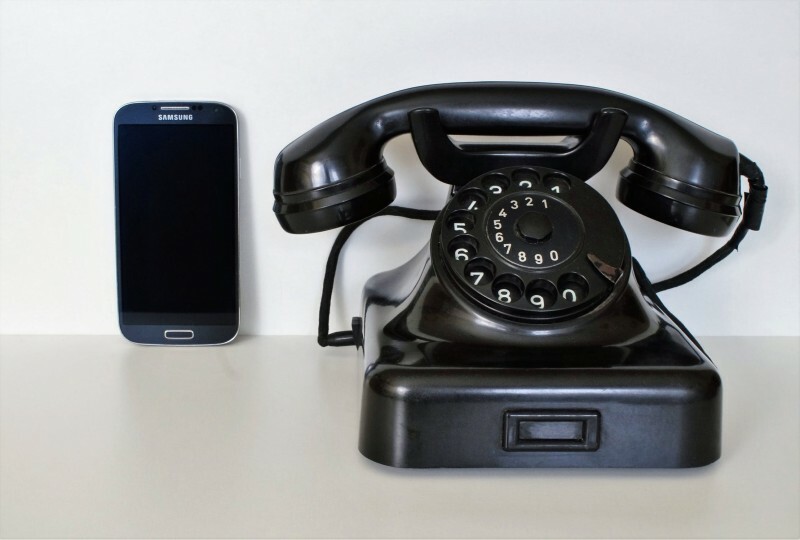 ←Great tips for a Telephone interview!